My dear friend is about to start Potty training a 2 year old. She is nervous, so she called to ask for my best tips. (We trained all 4 of our kids just before they turned two and we did it in a weekend.) 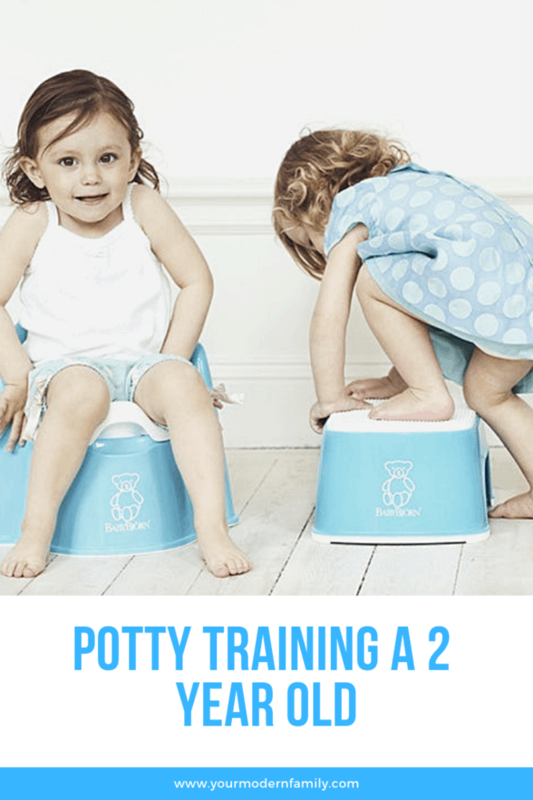 Here are the potty training tips that I gave her & some of my favorite products with affiliate links so you can find them quicker. I hope that they help you, as well. Yes, Yes… I know. Patience is a no-brainer, right? It’s the truth. If you aren’t patient, you aren’t going to be able to make it through your potty training experience with a happy child. 2. 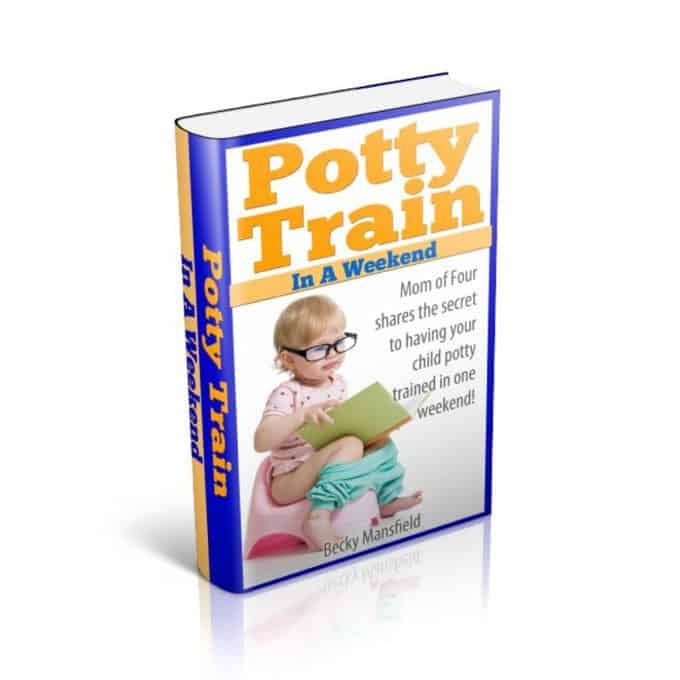 Potty Train in a Weekend. Get everything that you need: your potty seat, toilet paper, cleaning supplies!! I suggest reading Potty Train in a Weekend a few days before you actually potty train because you will want to have all of your ducks in a row. If you do, it will make your potty training days fly by. (Here is a free Potty Seat Comparison chart that I made for you). I took our kids to the store to pick out the big kid underwear that they would use after we finished the weekend. I suggest these training underwear for a few weeks, too, just in case an accident would happen (less cleanup for you). They were perfect for us because we are always on the go with four kids and sometimes I just couldn’t get the a bathroom quick enough (usually after the training, the “accidents” will just be more of a dribble, so these underwear were enough to make it not go through to their pants)! Let them start to go into the bathroom with you. Talk about what you are doing and how you are NOT doing it in your pants. 7. Stock up on fruit juice. I don’t normally give our kids juice, but when we were potty training, I pushed liquids just a little more, to give them more opportunities to go to the bathroom. I did this with juice because it was such a treat! 8. Start showing your child how big kids wear underwear. Talk about their cousins, big siblings or even parents. Now talk about babies and how babies wear diapers, but big kids do not. 9. Be OK with imperfection. I feel like I need to point out that perfection is never going to happen. Children will have accidents for the next few years. Even older children have accidents. This is simply that… an accident. Don’t lose your patience, just talk about it and move on. 10. Choose a time when you can stay home. This will make potty training so much easier. 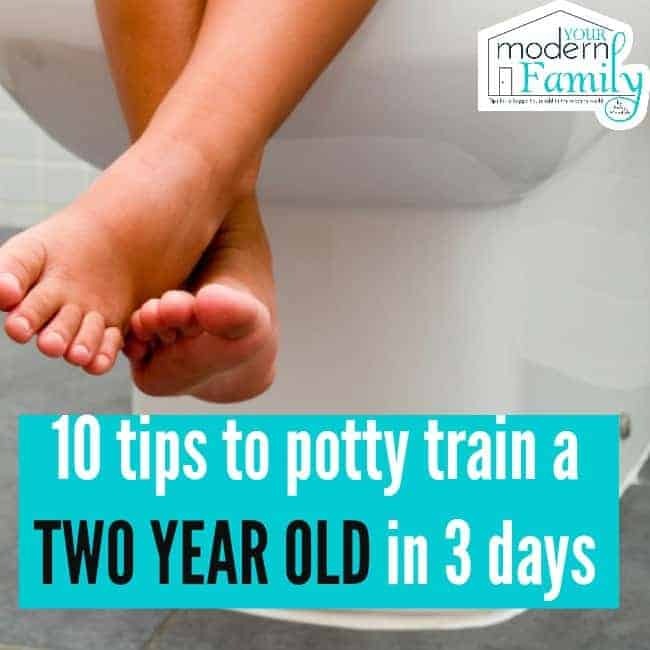 In Potty Train in a Weekend, we talk about how to use your time at home to potty train (but there is also a chapter on potty training on the go, so if you have to go out, be sure to read that one first). Hi! a pleasant morning to you. I’m really interested on your tips about kid ideas, and know more about your recipes too…thanks and God bless.